Nickel provides a decorative appearance, it covers imperfections in the base metal. It is a hard and reflective finish. It is hard wearing and protects against corrosion. Nickel has an attractive finish as it ages. 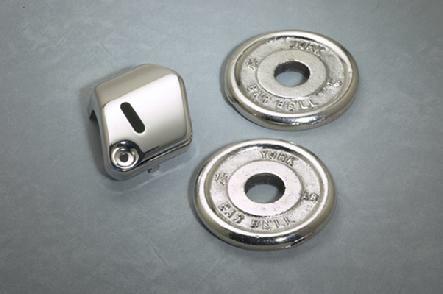 Bright Nickel plating often eliminates the need for subsequent polishing. Nickel is used on motorcycle parts, bicycles, hand tools, medical equipment, and plumbing fixtures.